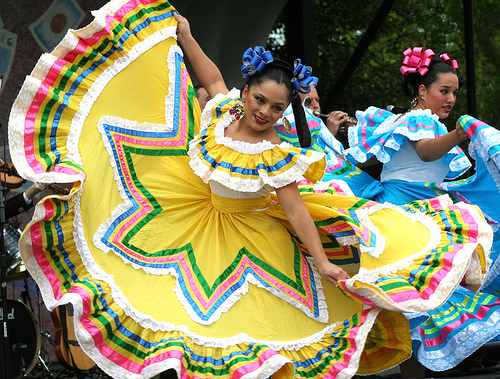 Currently, the Hispanic population in the country is estimated at 52 million. This is the largest ethnic minority in the country, and it does not include the 3.7 million people who live in Puerto Rico. In recognition of the large numbers of Hispanic residents inside the United States who are eligible for and receive Social Security benefits, the Social Security Administration has taken special steps to reach out to members of this community. For instance, the Social Security Administration now has a Spanish webpage for all Spanish-speaking citizens.